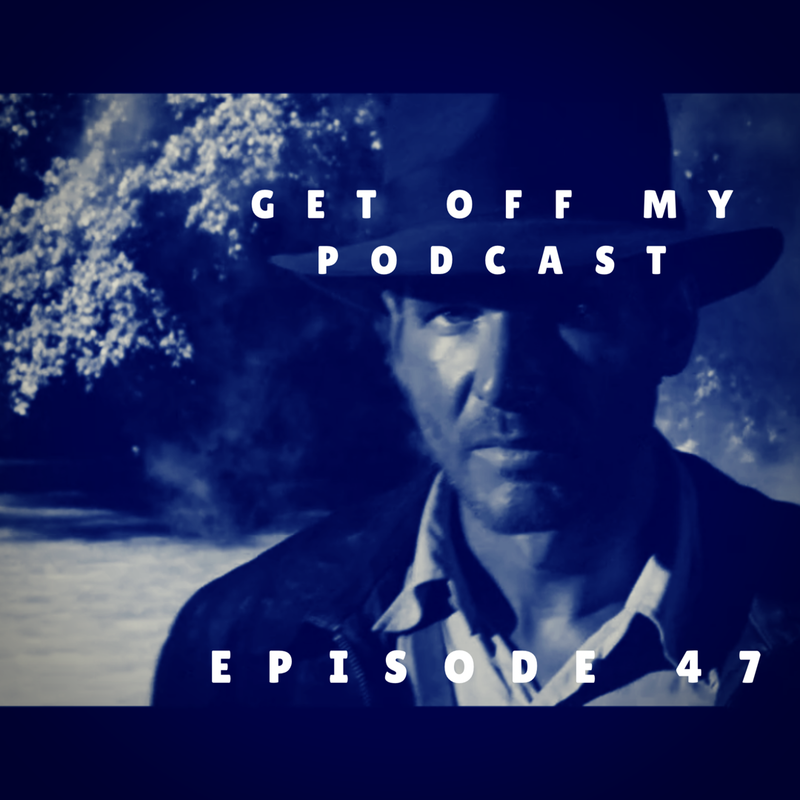 Uncategorized | Get Off My Podcast! It’s here. The Han Solo movie is real. It’s happening. And we are here to break it down from the perspective of Harrison Ford nerds. Will Alden A pull off Han? How is George and Harrison involved? Can Opie property direct a Star Wars movie? We talk about these things, the Blade Runner 2049 BluRay, Indiana Jones 5 and more! We saw it. It has happened. A new Harrison Ford movie has come and we will get together, in real life, and give an initial review. Was there too much Ryan Gosling? 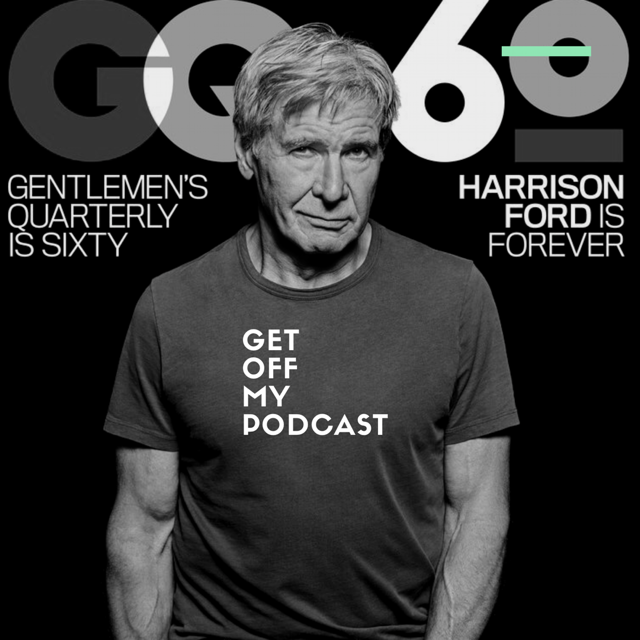 How did Harrison do playing Deckard again? Does Blade Runner 2049 match up to the original? Is Sean Young in this movie? Is Deckard a replicant? These questions we attempt to answer in this SPOILER FILLED REVIEW! Thanks for being here, hope you enjoy!